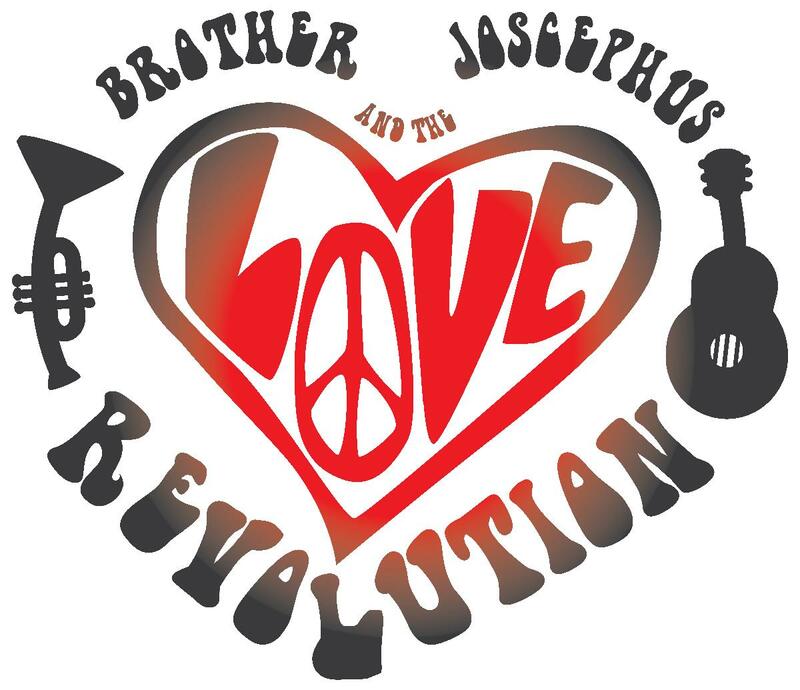 Brother Joscephus and The Love Revolution: Winners of the Independent Music Awards "Best Live Performance" Category 2011, Brother Joscephus and the Love Revolution is on a mission to make the world a more righteous place. The two main visionaries of this 12-piece explosion of love - Brother Joscephus and his eccentric cohort, The Right Reverend Dean Dawg - dip heavily into a musical gumbo rich with old school soul, roots, classic rock stylings, New Orleans rhythms, and feel-good “secular gospel” music. BroJo combines all this with a message of righteousness, urging us towards acceptance and loving one another. When you combine the music and the message with a one-of-a-kind, high-energy stage spectacle, you got yourself one hell of a revolution on your hands. Late Earth: Late Earth is an independent antifolk band from Syracuse NY. Started by Attaboy and Ruca in the summer of 2012 as an acoustic duo under the name "Never Knows Best", the band would continue to morph over the course of the year, adopting and changing members in search of their signature sound. An eclectic group when combined, they create a sound unlike that of your average garage band. The music is multidimensional and crosses several genres (ska, jazz, r&b, punk, rap, folk to name a few), while adding their own twist to create a sound that is all their own. After two years together, Late Earth disbanded for an otherwise unavoidable hiatus. Then Late Earth began to stir again. In the summer of 2016, the band reformed with three of its original members. Bent on bringing back a full sound, Late Earth scours the CNY music scene for a drummer and a few more players. If you're who we need, please approach us. It's time to rock again.